Popcorn is considered a good food for you and your dog, as it is low in calories, and rich in potassium, calcium, phosphorus and magnesium that are considered bone-building minerals. 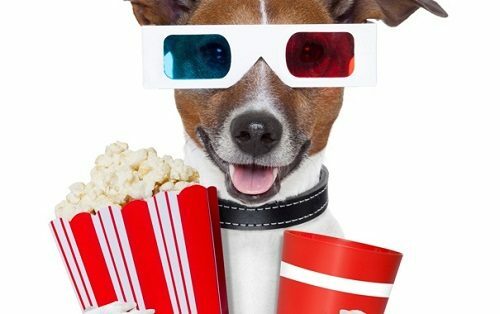 Dogs love popcorn as we love it, so you should cook some popcorn for you and your dog, then turn on the TV and call your dog to join you. 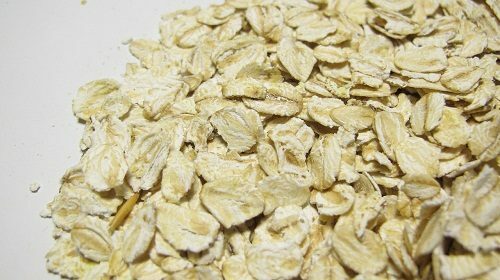 Oatmeal is considered a great food for both people and pets, as it is rich in fiber, and it will help dogs with bowel issues, but you should cook it before feeding it to your dog, so Oatmeal is considered one of the healthiest foods for your dog. 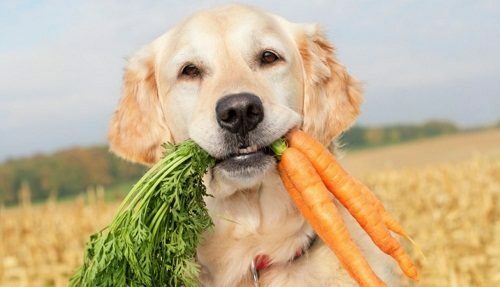 Baby carrots are considered one of the healthiest foods for your dog as they are high in fiber and beta-carotene, but they are low in calories. 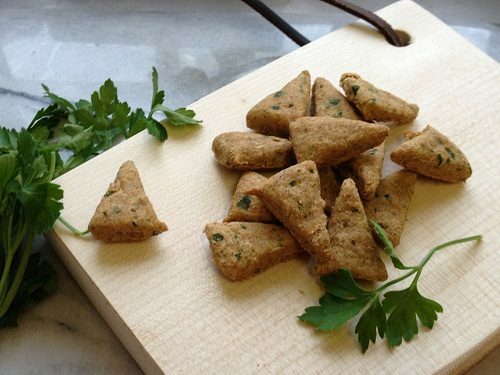 They are considered a great snack for your dog and they are also good to keep your dog’s teeth healthy. 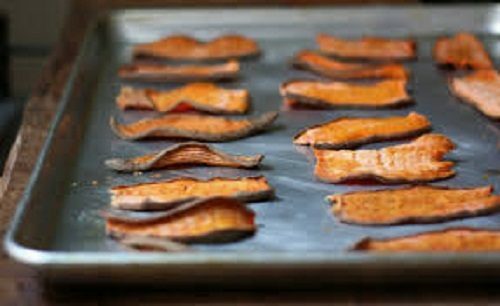 Sweet potatoes are considered a great food for your dog, as they are rich in manganese, vitamin c, Vitamin B6, and beta- carotene. 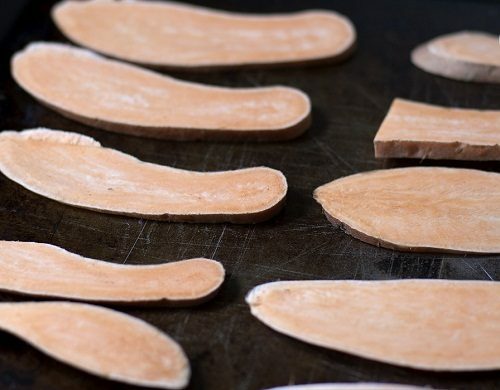 You should slice and dehydrate them before feeding your dog. 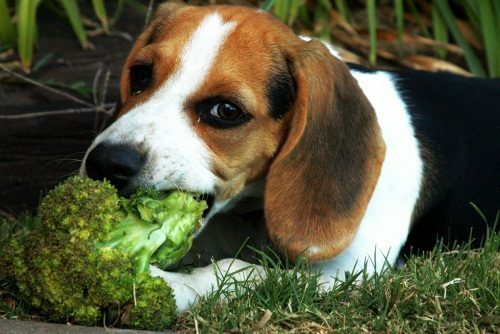 As we know, grass is considered one of the healthiest foods for your dog as it regulates their bowel movement, but Broccoli is considered much healthier than the grass as it is rich in minerals. If you are looking for losing the weight of your dog, you should give your food green beans, as they are high in fiber, but low in calories, being a healthy treat alternative. 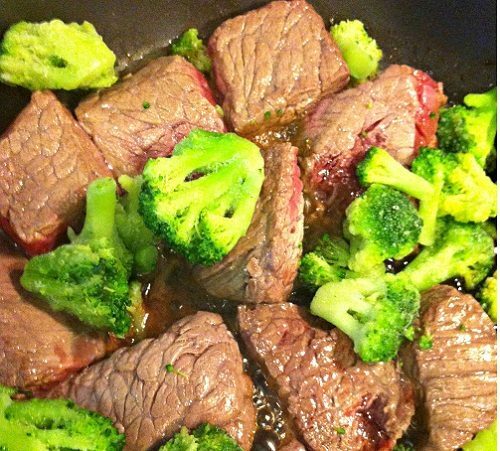 Parsley is considered an excellent food for your dog, being beneficial for your dog as it contains potassium and calcium that are very important to strengthen your dog’s bones, and it improves your dog’s breath, so you should add few chopped tablespoons of parsley in your dog’s food. 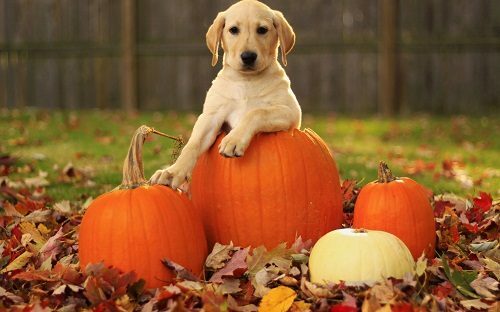 Pumpkin is considered one of the healthiest foods you should give to your dog as it contains vitamin A and Fiber. You may use canned pumpkin or fresh pumpkin, but without adding sugars and spices to be suitable for the sensitive stomach of your dog. 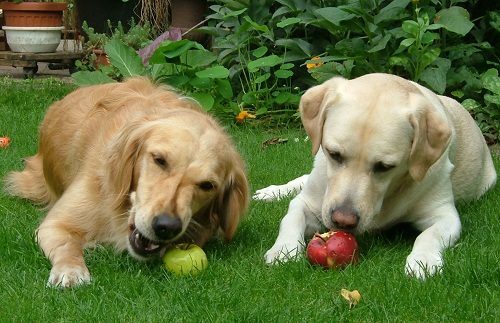 Apples are considered one of the healthiest foods you should give to your dog, as they are full of phytonutrients, vitamin A and vitamin C, but you should remove the seeds from it as they contain cyanide. 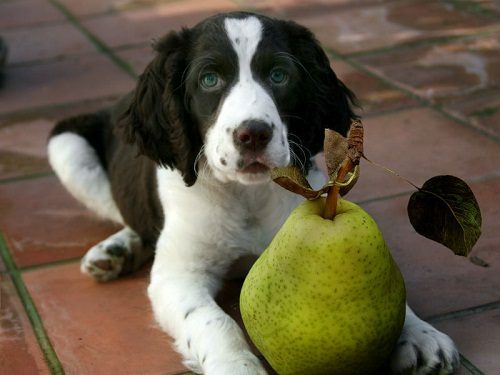 Pears are considered a good and healthy food for your dog, so you should feed it to your dog, but you should remove the seeds because they are toxic. Chicken is considered one of the healthiest foods you should give to your dog, as it is a suitable snack for dogs, but you shouldn’t give your dog cooked bones, as it is dangerous for your dog. 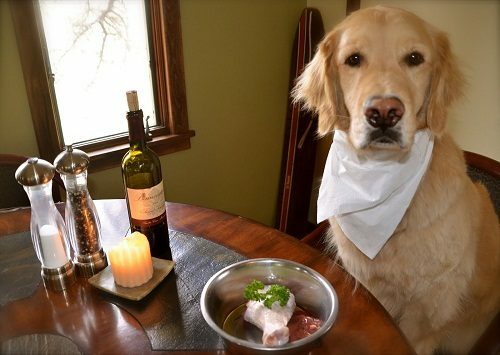 You should give your dog raw bones as it is soft and delicious. 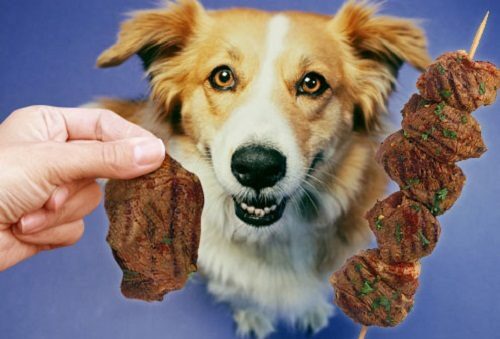 If you consult your vet about feeding your dog lean meat, he will advise you to feed your dog lean meat, as it contains high proteins, vitamin B, and essential amino acids that are considered very necessary to boost your dog’s metabolism and make it very energizing. 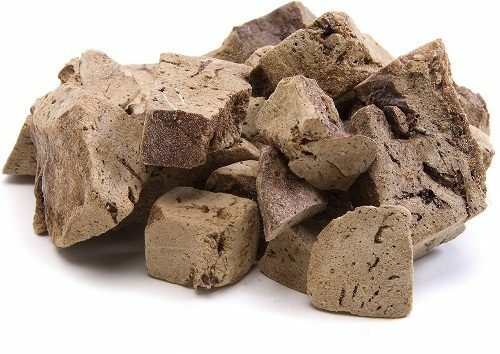 The liver is considered a cheaper alternative of lean meat as it is rich in minerals as iron, vitamin A, vitamin B, and vitamin K. You can feed your dog freeze dried liver, but we prefer to buy it fresh and cook it. 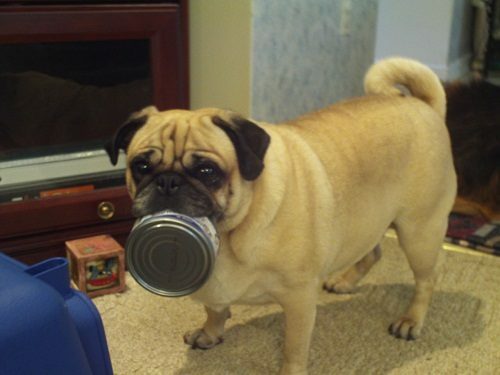 You should notice that feeding your dog too much liver is harmful to your dog’s health. 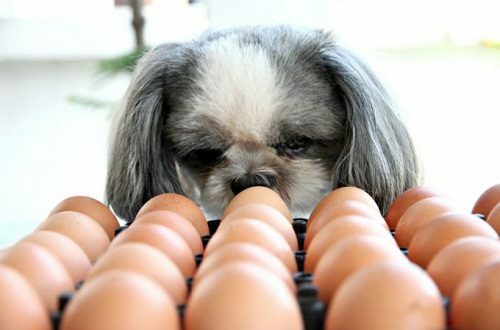 Eggs are considered very good food for your dog, as they are rich in proteins, so they will boost your dog’s energy. It also helps your dog to be strong-muscled and it will boost metabolism, so eggs are considered one of the healthiest foods for your dog. Your dog’s coat will be shiny and healthy if it eats salmon and tuna as they are rich in omega 3 fatty acids, and they are also rich in proteins and vitamins that improves your dog’s immune system. 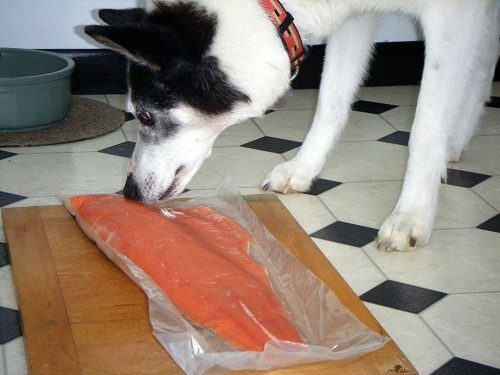 If your dog doesn’t like salmon, you can add salmon oil on his food. 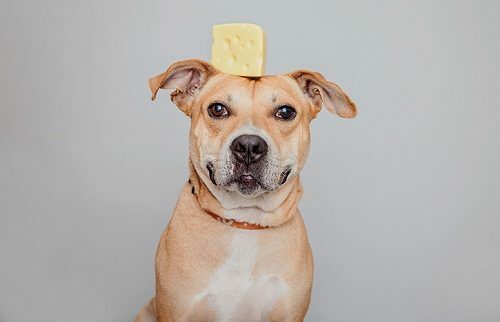 Cheese is considered one of the healthiest foods for your dog as it is rich in calcium and proteins, but it is high in fat, so you should choose the low fat cheese and give it to your dog. You should also make sure that the your dog isn’t lactose intolerant. 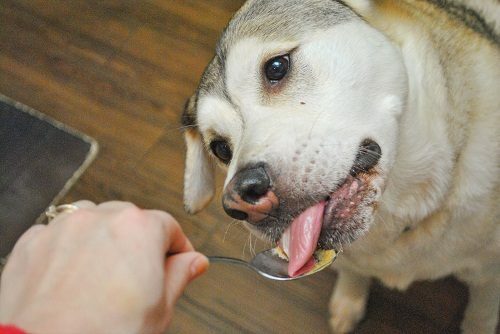 Yogurt and kefir are considered one of the healthiest foods for your dog. They are like the cheese as they contain proteins and calcium. They also help your dog to grow and be in good health. 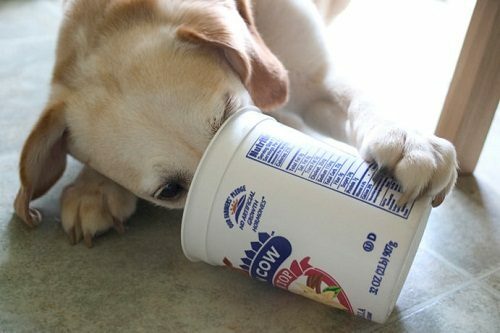 make sure that the your dog isn’t lactose intolerant. 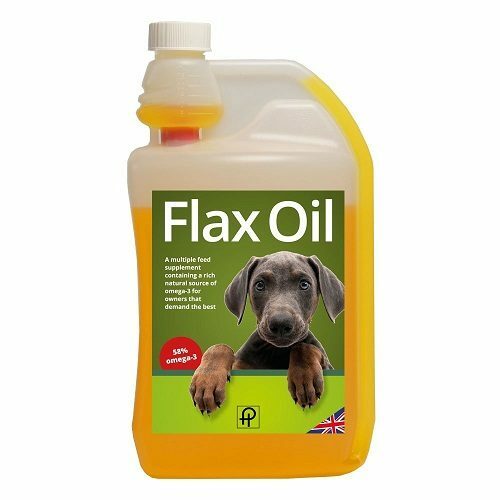 Flax seed oil is considered one of the healthiest foods for your dog, as it is rich in omega 3 and fatty acids that will make your dog’s coat shine, so you should add some flax seed oil to your dog’s food. Coconut oil is considered one of the best foods for your dog as it is rich in lauric acid, which destroys pathogen bacteria and many types of viruses. 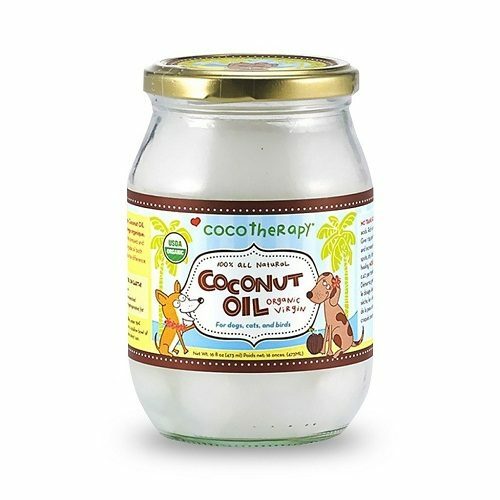 Coconut oil helps you manage your dog’s weight and it goes straight to the liver, where it gets converted into energy. The more energy your dog has, the more it exercises. 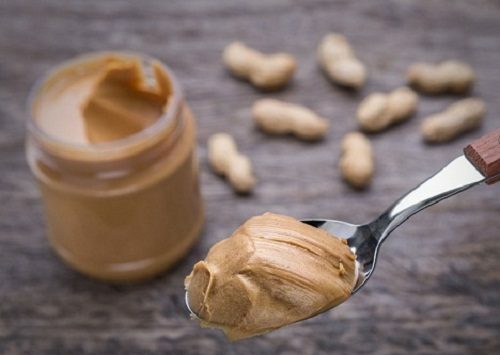 Peanut Butter is considered one of the healthiest foods you should give to your dog, as it contains protein, healthy fats, vitamin B and vitamin E, but you should give your dog unsalted peanut Butter, as too much salt is bad for dogs, and you should also make sure that peanut Butter doesn’t contain sugar substitutes as Xylitol as they are deadly for dogs. Dog of different ages has different nutritional requirements, so fed your dog by its life stage is one of the best ways of ensuring your dog has the right nutrients. For example, puppies are usually ready to eat solid food when they are about 5 weeks old. You should know that overfeeding will lead to obesity and causes many health problems as heart diseases, diabetes and arthritis. According to the adult puppy, eating twice a day is considered a good strategy. If you give your dog extra food as a treat, it will need more exercise to burn off the extra calories, and if it isn’t being exercised enough, it will turn the calories into fats. Dog obesity is considered a big problem, as these dogs can’t play and exercise and their lifespan is short, so it will be a tragic thing for vets and heartbreaking for the owners.